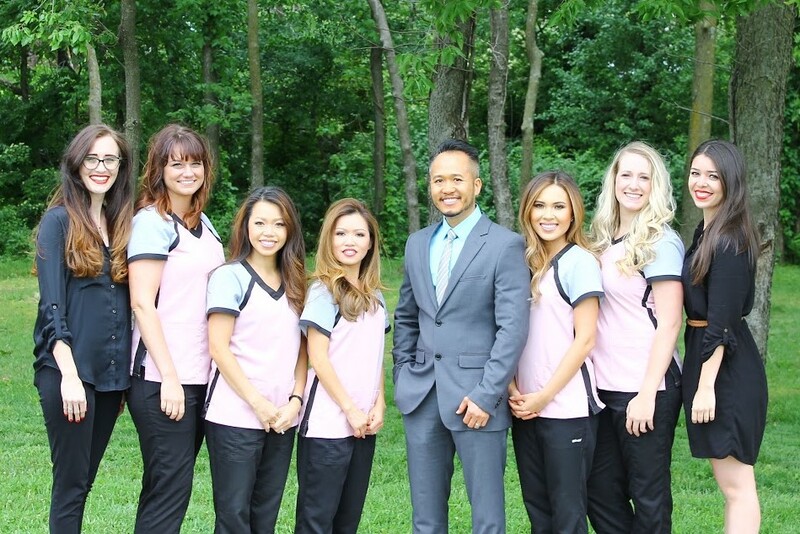 The Scott Nguyen Dental Care Team has 80+ years of combined experience in dentistry. You will always be greeted by smiling team of highly skilled professionals that will give gentle, quality care and provide exceptional experience along the way. 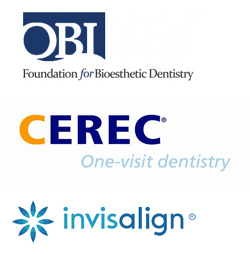 Each team member shares the philosophy of complete wellness by transforming your oral health. Your health will begin to be elevated by our caring approach for your smile. Pictured from left to right: Tanya, Nicole, Maria, Joleen, Dr. Scott Nguyen, Kathy, Meghan and Lauren.